e inspired with our “Festive Elegance” styled shoot at the Mornington Racing Club’s stylish new Reception room. Beautiful modern styling and detail awaits you in the stunningly transformed new wedding reception room at the Mornington Racing Club (MRC). We are majorly in love with this stylish scene supremely captured by the talented Sarah Coyle Photography! For a wedding reception suitable for between 50 to 550 guests for seated dining or up to 700 guests for a cocktail and theatre style event, the beautifully themed black and white rooms provide the perfect backdrop for either a formal or casual wedding style for brides looking to get married on the Mornington Peninsula. Winter weddings here would be amazing with expansive views over the grounds and an array of ceremony spaces both inside and out to choose from. Summer and spring weddings come alive with bursts of floral gorgeousness covering the gardens. The MRC provides a professional and friendly events team, who will work with you to create a truly unforgettable wedding day. 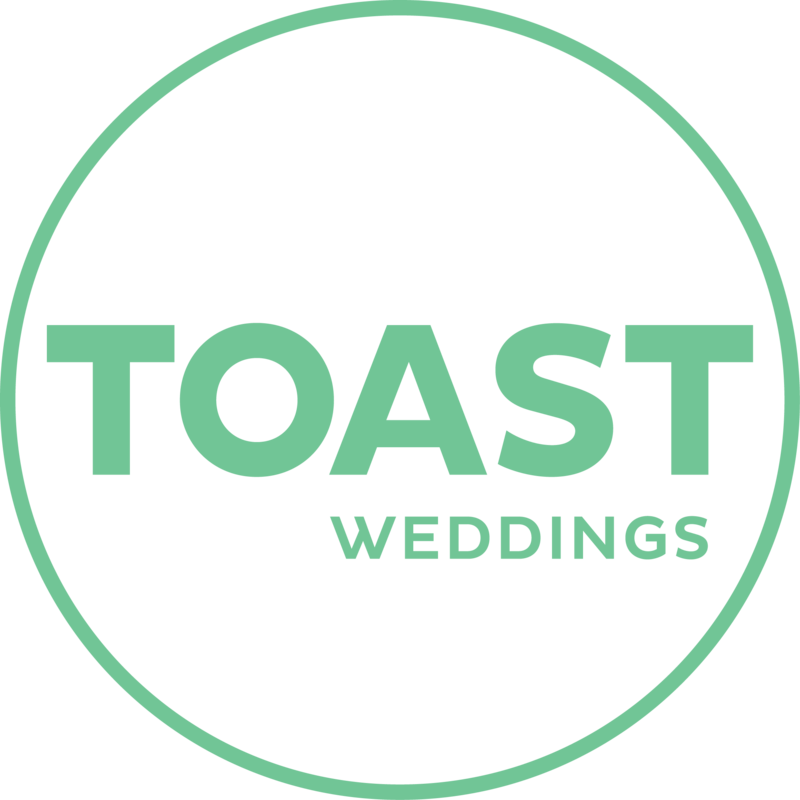 We think you’ll fall in love with the mood created – dazzling jewels and sophisticated table elegance – right here on the Mornington Peninsula with talented TOAST Wedding vendors.